Steam Download stopping and Restarting is an error that users have been facing for long. It has lingered on for a long time now and still plenty of users of users complain about this issue when one or more games are stuck in the dreadful “Download Queued” status. Whenever this situation occurs, Steam is unable to download anything which can be very frustrating for the user. But fortunately, there are ample effective solutions to this Steam Downloading Error. Due to distinctive software and hardware specifications, there are different reasons for this error occurring. 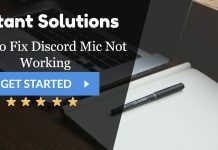 So, we are listing down different solutions for users to implement to get rid of this error. 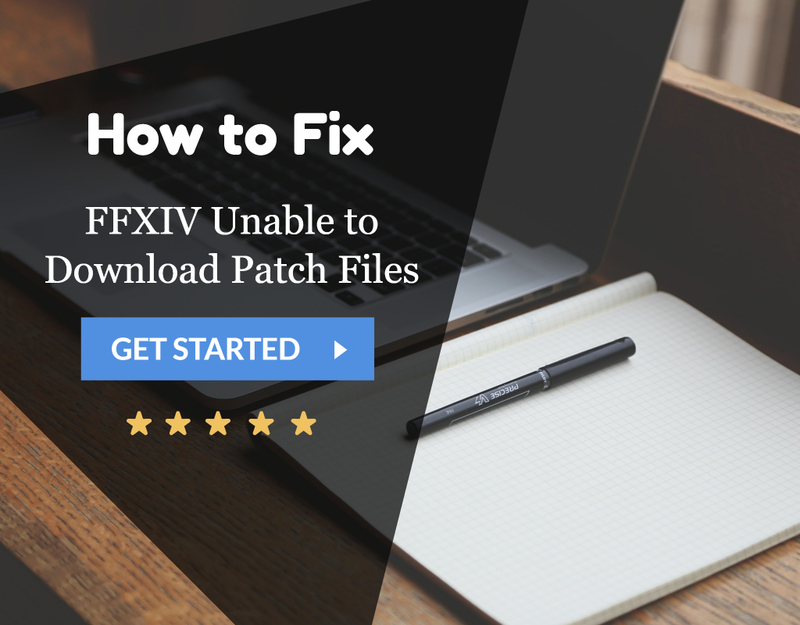 There are a number of ways a user can fix the Steam Download Keeps Stopping Error. A few of them are mentioned below here, and it is advisable for users to follow one of these approaches instead of multiple methods. To do this, there are two ways. 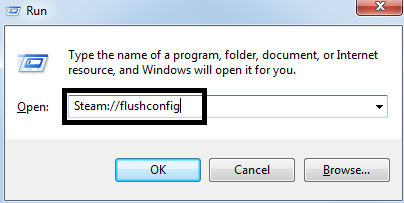 First, you can either clear Cache data by opening the ‘Steam Client’ or using the ‘Run’ command on your system. 1. Open the Steam Client, then “Steam > Settings > Downloads”. 2. You will find an option “Clear Download Cache”. Click on this option. 1. Right Click on ‘Windows Start button’ and click on “Run”. 3. Steam will send a popup stating ‘doing this will clear download cache, and you need to log in again. Click on “OK” and Steam download stopping error will be fixed. 1. Launch Task Manager. Press “Win + R”, it will launch the Run Command. 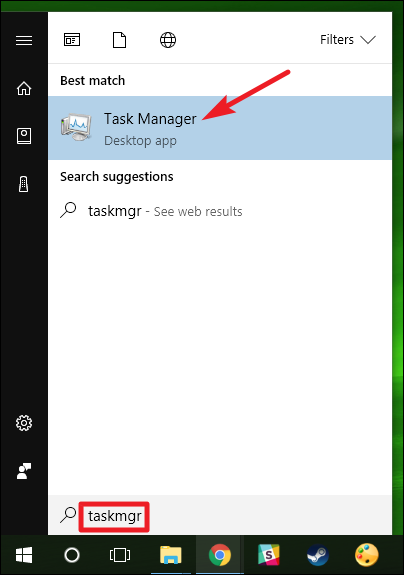 Type “taskmgr” in the dialogue box and it will open Task Manager. 2. End all unwanted applications such as web browsers, updaters, etc. 3. Restart Steam using ‘Steam.exe’ and it will work correctly. If you experience fluctuations in your network connections while downloading, is it advised to limit your bandwidth from Steam? Choose a decent speed, one not too high nor too low. 1. Open your Steam Client. Use the option “Run as Administrator” when launching. 2. Click on “Steam” in the top left corner and select “Settings”. 4. When you click on it, a drop-down window will come on your screen. Here you will find a number of speed options. Choose a speed according to the speed provided by your ISP. 5. Close Steam and relaunch. Steam won’t Download Error will be fixed and taken care of. Steam is a system that collects real-time data from your system. There may be a discrepancy between the time in your system and the set time zone. In case of any such irregularity, Steam is bound to crash. In that case, it is advised to reconcile time and time zones. 2. 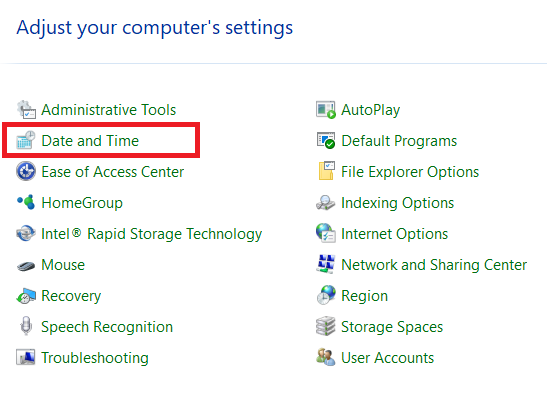 From the list of categories choose “Date and Time”. 3. Choose “Internet settings” and click on “Change Settings”. 4. 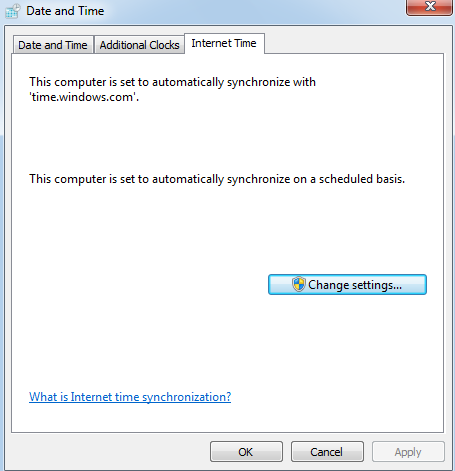 Choose the dialogue box “Synchronize with Internet time server” and click on “Update settings”. Click on ‘OK’ and restart Steam. 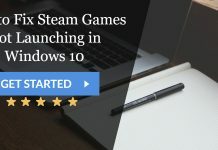 Many users reported that Windows Defender was somehow causing Steam to crash, thereby increasing the frequency of steam download stopping error. Disabling it somehow solved their problem. Here is how you can do it. 1. Press “Win + R” and type “msc” in the dialogue box. 2. A “Local Group Policy editor” will appear. Click on “Computer Configuration” and select “Administrative Templates”. 3. A folder “Windows Components” will appear. Click It and select “Windows Defender”. 4. A number of options will appear. Browse through them and select “Turn Off Windows defender”. 5. Select “Enable”. Apply settings and click “OK”. After following the above steps, Windows Defender will be turned off. Restart your system and launch Steam using Steam.exe. 1. 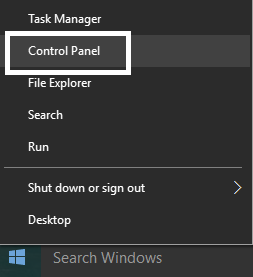 Press Windows Screen and type “Control Panel”. 2. Click on “Programmes and features”. 3. After clicking it, a number of options will appear on the screen. On the left-hand side of your screen, you will see an option “Turn Windows features on and off”. Click on it. 4. A small window with a number of checkboxes will appear on your screen. On the top, you will find an option ‘.NET Framework’. This checkbox will be ticked, but on expanding it, there will be 2 checkboxes. Tick both of them and change your settings and exit the control panel. Then launch steam. 1. Click “Win + R” and type “Control Panel”. 3. Open menu and click on “View” option. 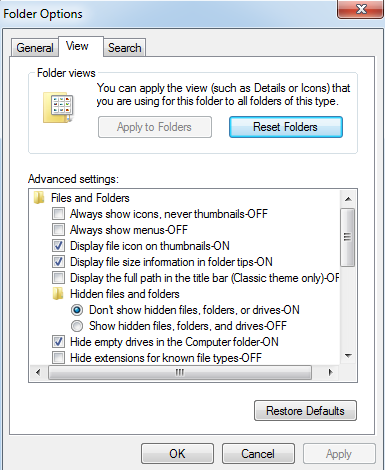 Here you will find an option “Show Hidden files, Folders and Drives”. Click on it, apply changes and close the window. 4. Once again press “Win + R” and type “C:\Users\<Username>\AppData\Local\Steam\htmlcache’. 5. Click on your username and find a folder named “AppData”. You will find a folder named “Local”. Find a folder named “Steam”. You will find a folder named “htmlcache”. In this folder select all items and delete them. Launch Steam using client, and it will function properly. 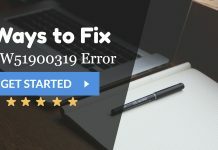 Due to differences in computer’s hardware and software systems, no single method can fix steam download stopping error. There are various ways, and a few of them are mentioned above. 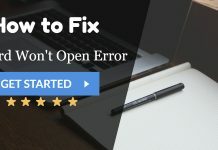 Hopefully, these methods will be useful and help users fix these errors.